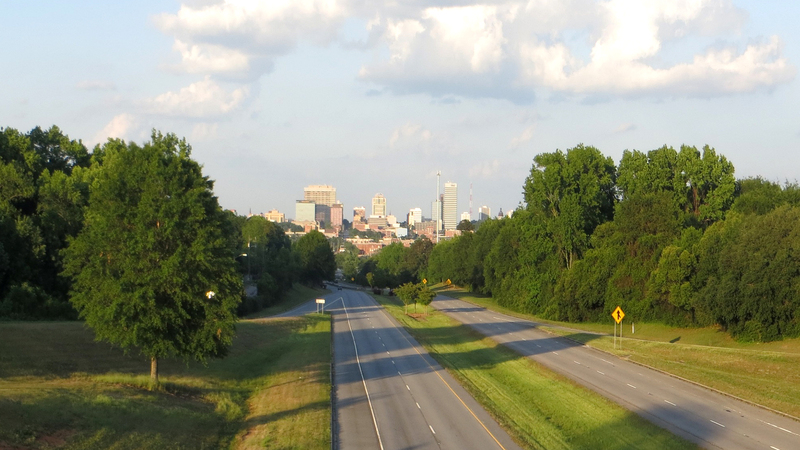 West Columbia, SC is located within driving distance of our state’s capitol and several colleges and universities, which serve as platforms for popular opinions in our state. Because of these arenas, our area is home to people from all over the world with 95 countries represented at one university alone. God has brought the nations to us, which necessitates an urgency to share the gospel with many who have never heard it before. There are also many “culturally churched” locals here, so there is a great need for Christ to be exalted above the traditions of southern Christianity. Our unique location also provides us the opportunity to minister to a smaller community on a regular basis, where people are often marginalized and overlooked. Pineview Baptist Church has met since 1978, and over the past several years God has grown a desire in us to reaffirm our mission to “glorify God by making disciples of Jesus Christ among all nations.” Through a grace-filled response to biblical teaching, God has given this church a heart to reach the nations through building relationships with internationals in our area, partnering with a sister church in Guatemala, and pursuing an unreached, unengaged people group in Central Asia. Another regular ministry area is our weekly kid’s night where children from our community are invited to come hear the Bible taught and be shown the love of Christ. Because many of the families involved are non-English speaking, we have started an ESL ministry to meet their language need with the hope of sharing the gospel. We also strive to train our members through a weekly teaching time called PBC Equip, where men’s and ladies’ groups meet for deeper fellowship, teaching, and prayer. God has brought the nations to us, which necessitates an urgency to share the gospel with many who have never heard it before. There are many possibilities for Generation LINK residents to serve in our body of believers and grow as disciple-makers. We desire to have residents serve in our children and student ministry, our worship team, international and local missions, Hispanic outreach ministry, refugee ministry, administration, and in pastoral assistance. Our goal is to train and equip students who are pursuing obedience to the Great Commission through missions, church planting, or church revitalization. We hope to provide our residents with opportunities to grow in their understanding of the local church and God’s passion to be praised among the nations. In the coming year, we would like to see our current resident make even more disciples in the community and grow into a mature ministry leader who can train others. We hope to see the Lord provide other residents to labor in ministry areas not yet represented by a Generation LINK resident as well. Brandon serves as Lead Pastor of Pineview Baptist Church. He is also a Staff Elder. He married his wonderful wife Mandy in 2004. They have been blessed with three children: Nathan, Noah, and Amelia. He has a B.A. from North Greenville University and an MDiv from The Southern Baptist Theological Seminary. 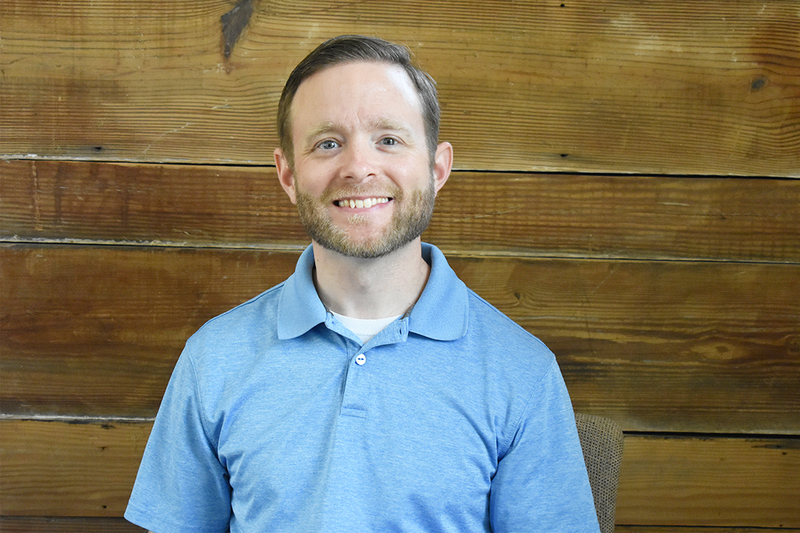 Brandon loves Christ-centered expository preaching, missions, and biblical counseling. He has a passion for believers to be equipped in seeing how the gospel impacts all of life. We want to invest in students who show initiative and enthusiasm to serve in their assigned ministry area while providing the tools they need to make disciples through the power of the Spirit. Students will serve within our local church while they maintain a job in the community and grow personally as members of our church body invest in their lives. Our vision requires flexible students who are teachable and willing to be stretched, with the prayer that they would be more like Christ at the end of the summer than when they started. The exciting part of Summer LINK Columbia is that this team gets to be a part of shaping future Summer LINKs by laying the groundwork! The cost of housing will depend on the number of applicants and host homes available. Please contact us with any specific questions!